Hello and welcome to JustAnswer. Please note: This is general information for educational purposes only and is not legal advice. No specific course of action is proposed herein, and no attorney-client relationship or privilege is formed by speaking to an expert on this site. (You may also be offered a phone call, but those don’t come from me and are offered by the website and you are under no obligation to accept.) It looks like you have had to wait for an answer and for that, I apologize. Normally questions are answered quickly. However with a difficult answer such as yours, it may be hard to find an expert to tackle it. 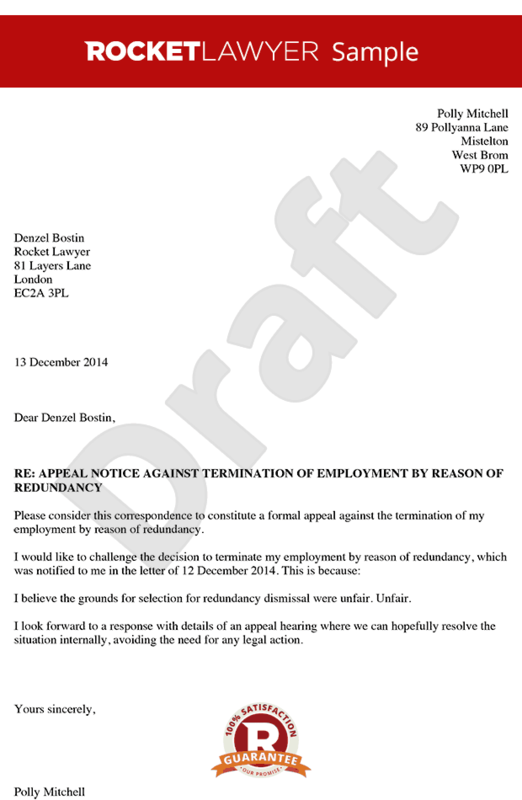 Otherwise, an employer can demote for any reason, without notice. It can be based on a mistaken rumor, or, just the fact that they do not like your shoes one day. You will hear "right to work" a lot. However, that does not mean what people think it means. All this means is that at time of being employed, the employee has a choice whether or not to join a union as a condition of employment. Now you can try a letter, but it may or may not work. HERE is a very good example. Good luck. Please note: If I tell you simply what you wish to hear, this would be unfair to you. I need to be honest with you and sometimes this means providing information that is not optimal. Negative ratings are reserved rudeness or wrong information. Please be kind! "I STRIVE FOR FIVE!" My goal is to answer your question to your satisfaction. Please rate with five stars (★★★★★) and click SEND. It does not cost anything extra to rate. You may need to scroll left/right/up/down to see these stars. Rating my answer the bottom two stars or failing to submit the rating reflects poorly on me, even if my answer is correct. If you are not satisfied for whatever reason, or, have follow up questions, please simply reply with SEND before or after rating and let's continue to chat until you are satisfied. This is what I am here for. When I was hired I was told I would get a base pay plus comission.